Be amazed at how easy it is to copy your favourite item of clothing. Choose a simple garment and learn how to make a paper pattern WITHOUT UNPICKING IT! Work on minor alterations that can be made to improve the fit of your new pattern. 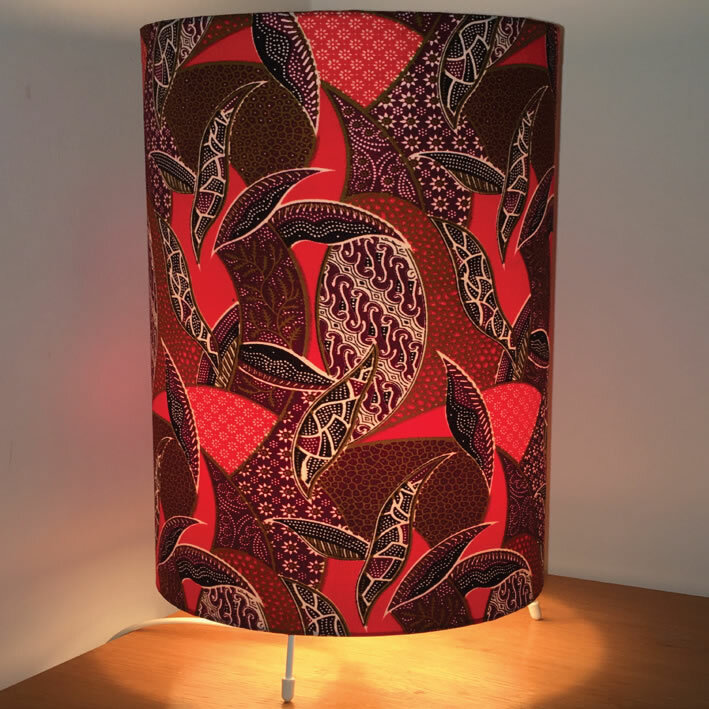 This relaxed and supportive workshop takes you through the process of making a covered drum lampshade for a floor standing or table lamp, in a fabric of your choice. Then, by adding a premade lamp base complete with electrics, turn this into a finished, floor standing (100cms height) or a table (3ocms height) lamp. You will be surprised how simple this process is, inspiring you to continue your lampshade making at home. Materials: £40 exc. fabric. 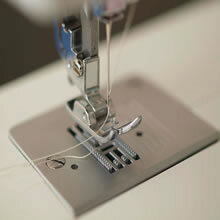 SEWING SKILLS - Introduction to your Sewing Machine. 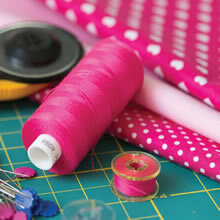 This workshop will provide a good foundation for any future sewing projects. Learn how your sewing machine works. You will look at threads, tension, needles and fabric choices. Practise free quilting and appliqué. Learn a variety of sewing techniques using both machine and hand sewing. From zips, seams and hems to pressing and finishing. This workshop is designed as a follow on workshop to Course 2483. 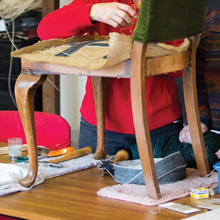 This relaxed and supportive workshop takes you through the process of making a covered drum lampshade for a floor standing or table lamp, in a fabric of your choice. Then, by adding a premade lamp base complete with electrics, turn this into a finished, floor standing (100cms height) or a table ( 3ocms height) lamp. You will be surprised how simple this process is, inspiring you to continue your lampshade making at home. Materials: £40 exc. fabric. Learn how to make simple furnishings to brighten your home. For those absolute beginners, you can start with an introduction to using your sewing machine . 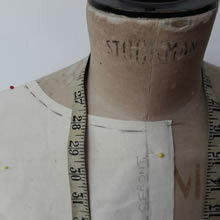 Learn how to use its various functions and how to work with different types of fabric. Surprise yourself how quickly you can progress to making a simple cushion cover. This workshop is also for those of you who wish to start something new or simply finish that project that you have already started. Maybe try your hand at curtain making or roman blind making…the options are endless. All levels of ability welcome.